Reflect Contour is rated 3.2 out of 5 by 245. Rated 5 out of 5 by handeggkwong from Great for marathons! I was lucky enough to win a pair of these from a drawing at the 2016 Chicago Marathon. I had a pair of Monster bluetooth headphones but found myself using a corded pair of Bose headphones instead. Since receiving my prize, I have been using these constantly during training. They are especially secure even when wearing sunglasses. The battery power is great and I like the updates about the battery level as I am using it. It also retains a good amount of power after it has been charged. 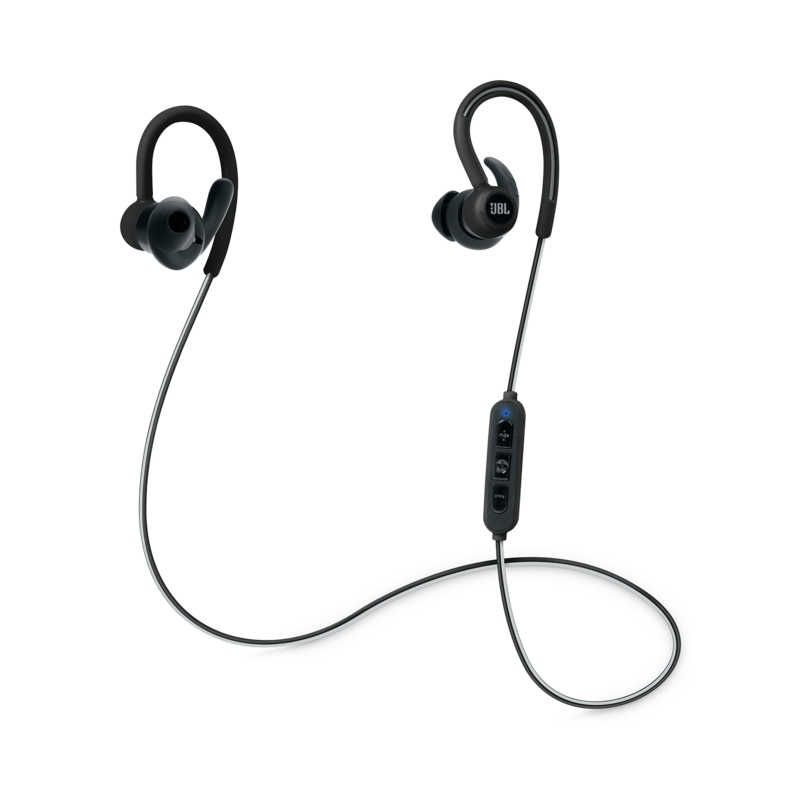 The sound is great for bluetooth earphones and handles different genres well. My friends like the look and feel of them but sadly, they don't seem to be available in Canada. Hopefully that will change soon. 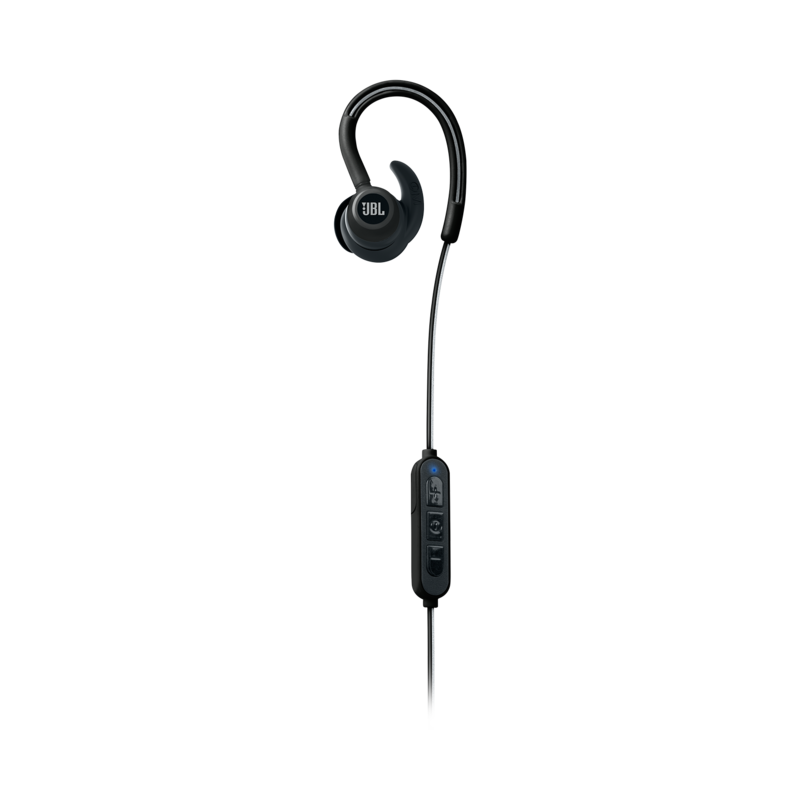 Rated 5 out of 5 by Jola from Excellent sound, stay in place I'm very satisfied with these. I bought them few months ago and I really love them. 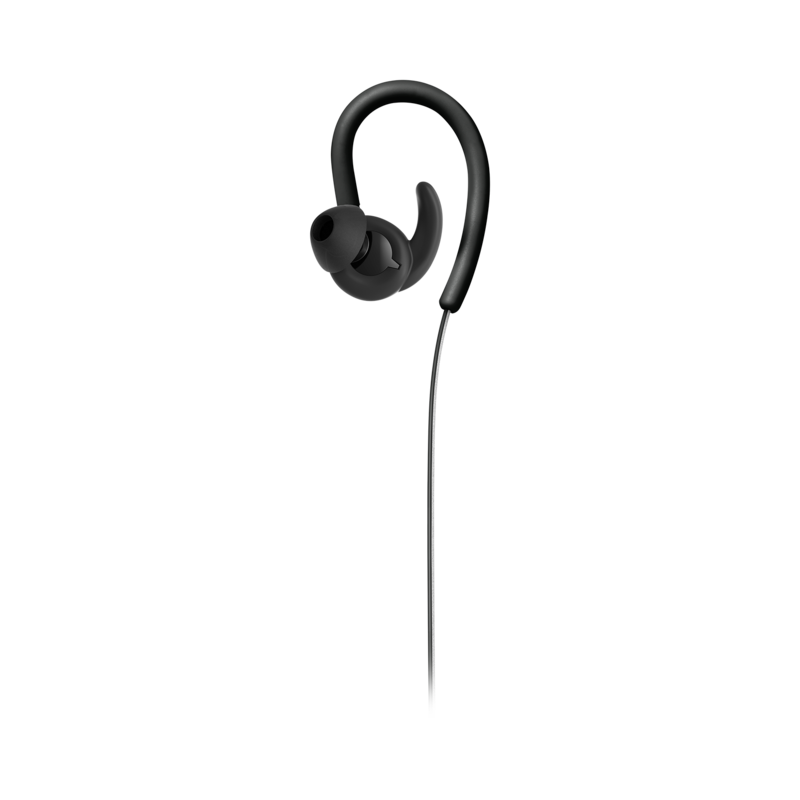 I use them for metal music so I appreciate the balanced sound of these. Not too much base which I prefer, clear highs. Strong middles. I can hear almost every detail of track. The sound is just great. Earphones stay in place I can move however I want.They isolate ambient sound well. Regarding the construction they seem to be solid. The cable is long enought. I use them for running, outdoor walking and at home. About BT connection sometimes they loose the signal. But they can play even through the wall when I use them at home. The battery life is good. I can tell that they last for 6 hours. The reflect cable is good I like the design of these earphones. Rated 1 out of 5 by Paul_ja from Waste of money Bought them about 8 months ago and never use them. Reasons: doesn't fit well at all and can't be properly adjusted. This makes them move inside my ear when training (or any movement really) causing "rubbing" sounds. For "good" sound quality (best it gets with this piece of junk) you best stick them in your ears and hold them in place. The bright flashing LED irritates me too, as well as the plastic "remote" which pulls the short cord to 1 side all the time. And I have the same issue with the batterij which won't last for more than 2 hours max! Waste of my money, hope you'll save yours with this review (and reviews by others). Do not buy! Rated 2 out of 5 by WeakVolume from Volume I decided to give JBL a try due to price, and disappointed I am. I used a different brand before these and wishing I had spent the money on a replacement of the other brand. I do not like hearing what the battery level is, interrupting my music during a run. I have PTSD (combat veteran) and I am already on high alert when running outside. I actually jumped off the trail when this happened. I used the gummies from my old headset that have more of a funnel and I can still hear to much noise around me making my mind run crazy and my heart rate goes up from my anxiety. All said and done, I am disappointed and will be going back to other brand. Rated 5 out of 5 by Dk549 from Great Features. Bought them a couple weeks ago and have been super pleased. They don't feel to bulky, stay in ears very well, pretty decent bottom end, good solid mix of mids and highs. 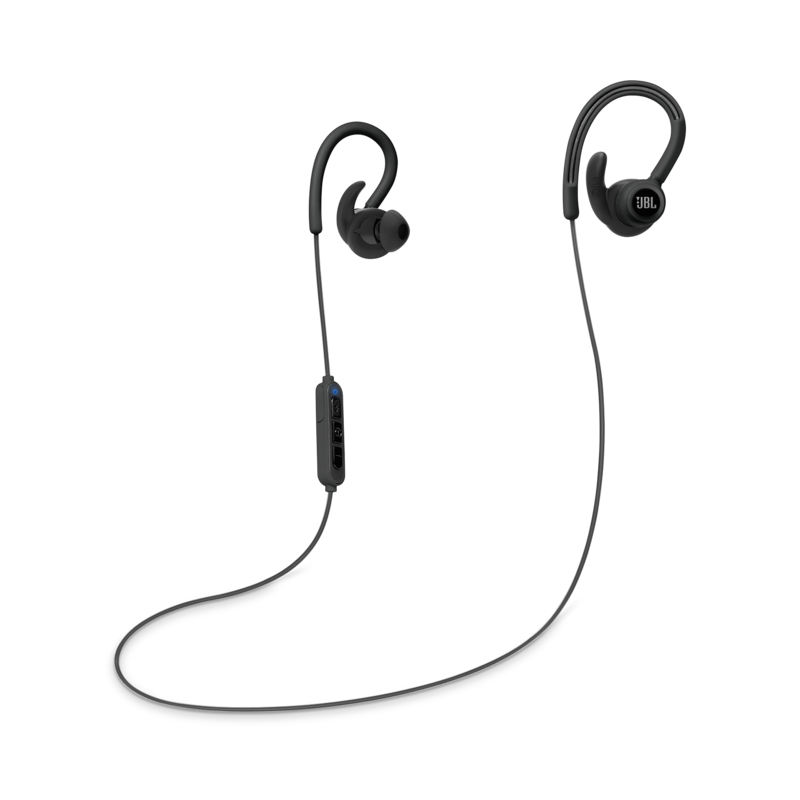 Only thing I've come across is they can almost block out noise so well that when you walk/run it can somewhat thump in your ears, I've since changed to the smaller ear buds so that should help. Overall very satisfied so far. Headphones charge fine, but do not pair with my iPhone - I get the message &quot;looking for device&quot; and &quot;device not found&quot; - iPhone is fine and pairs with other devices. Thoughts? Solutions? I can't get mine to connect to my iPhone. Make sure that the device you want to connect to is on and in pairing mode. 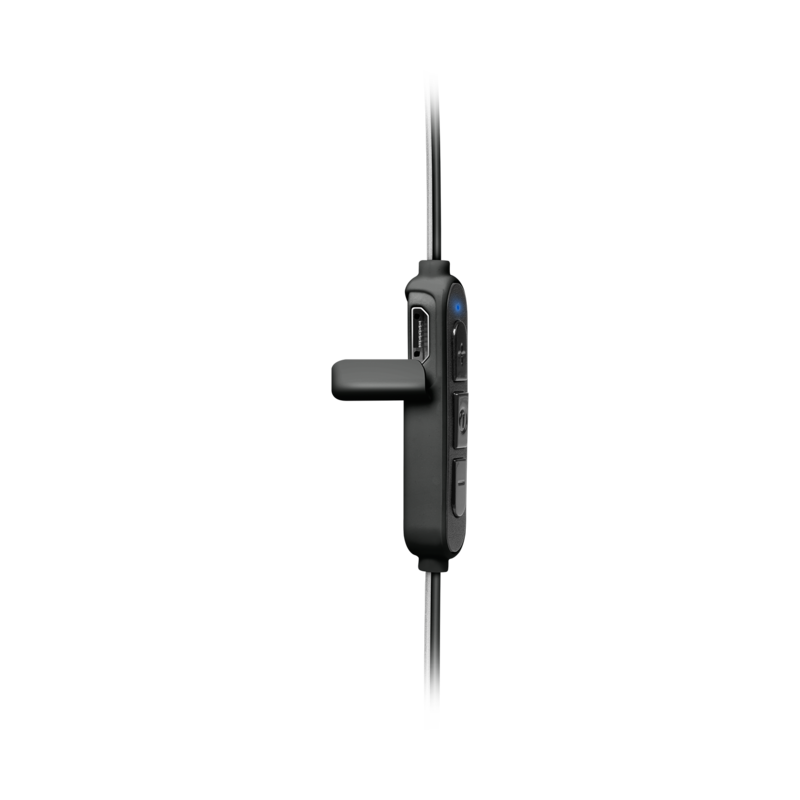 Press and hold the center button on the inline microphone for 3-5 seconds. (We recommend putting one ear tip inside your ear to hear the audio prompt) You should here &quot;powering on.....pairing&quot; as it searches for your device. The Reflect Contour headphone should appear on your discoverable devices and should connect within 2-3 seconds. If you wish to pair to a different device, make sure the last device it was connected to has the Bluetooth turned off. Make sure the headphones are off and press and hold the center button between 3-5 seconds or until the audio prompt states that it is &quot;looking for device&quot; You should be able to pair with a different device within 2-3 seconds. If it does not work, please submit a case request at https://www.jbl.com/support-contact.html and the Customer Service Team will be more than happy to assist you. how do I upgrade the firmware? these headphones crackle a lot..